Sheramy Bundrick, an art historian writing her first novel, is up to the task. 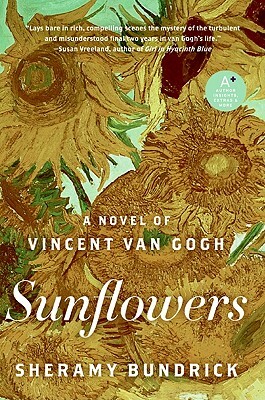 She conjures a poignant but ill-fated romance in 1888 Arles, France, between the mentally fragile painter and an obscure historical figure, a prostitute named Rachel. Fans of Girl With a Pearl Earring, take note.